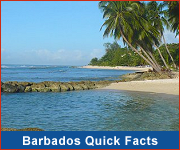 Barbados Exempt Insurance act of 1983 was designed to encourage the "Captive" insurance market in Barbados. These are companies who are not normally in the business of insurance but are established to insure the risk of their owners. To be granted a license the licensee must be self-managed or managed by a licensed insurance management company. Barbados was late onto the captive insurance sector and this business did not take off until 1984 when the Barbados-US tax treaty was signed. This legislation allowed an exemption of the 1% to 4% Federal Excise Tax (FET) normally applied to re-insurance or insurance paid to a non-U.S. corporation, so long as the non-U.S, corporation was domiciled in Barbados. 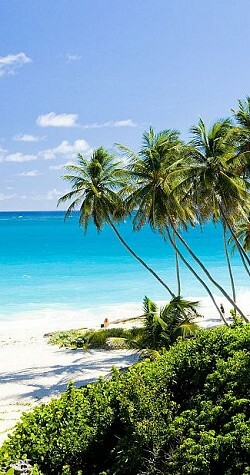 While this particular exemption expired in 1991, Barbados had in the process established its reputation as a good place to establish captive insurance corporations. This was especially true for the Canadian market, because of the Canada-Barbados tax treaty of 1980. This treaty allowed a Canadian Company with an established domicile in Barbados to take a tax deduction for its insurance premium and still accrue tax free income from the insurance business. The Barbados Exempt Insurance Act states that for a company to qualify as an Exempt Insurance company it must be incorporated in Barbados with a minimum capital of US$ 125,000, and at least one of its directors must be a resident citizen of Barbados. Exempt Insurance companies are taxed on their profits at the rate of 0% for the first 15 years and thereafter, 2% on the first $250,000 of profits. They are also exempt from withholding tax and exchange control restrictions.